The class 68 is a new style of diesel-electric locomotive commissioned by DRS to haul both intermodal and passenger stock. The sleek design is based on the Vossloh Eurolight. The design meant that these locomotives able able to reach 100mph and due to the state of the art adhesion control system they have utilised the available traction power for both power and speed. Locomotive Details: Class: 68, Era: 10 (2005 Onwards), Wheel Configuration: Bo-Bo, Finish: Pristine. Specifications: Decoder: Installed, Sound: Installed, Couplings: NEM, Track Supply: 2 Rail DCC. 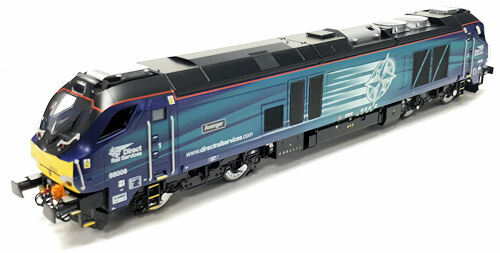 Dapol Class 68 Avenger 68008 DRS Late Modified DCC & Sound. Production volumes are restricted, so place your order ASAP to avoid disappointment. 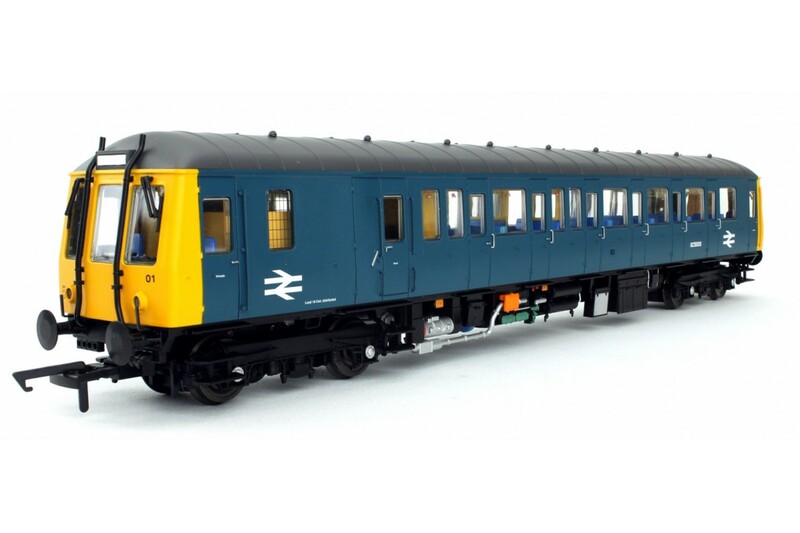 Dapol Class 122 BR Blue/Grey W55002. Details: DCC Type: DCC Ready, Livery: BR Blue Grey, Class: 122, Era: 7 (1971 - 1982), Wheel Configuration: Railcar, Finish: Pristine. Features: Finely moulded body with etched grills, Cast wheel in the appropriate colour to match livery, Tungsten chassis, All wheel pick up, All wheel drive, Directional lighting, NEM couplings, Coreless motor for smoother operation, Includes spares bag with additional detailing parts. 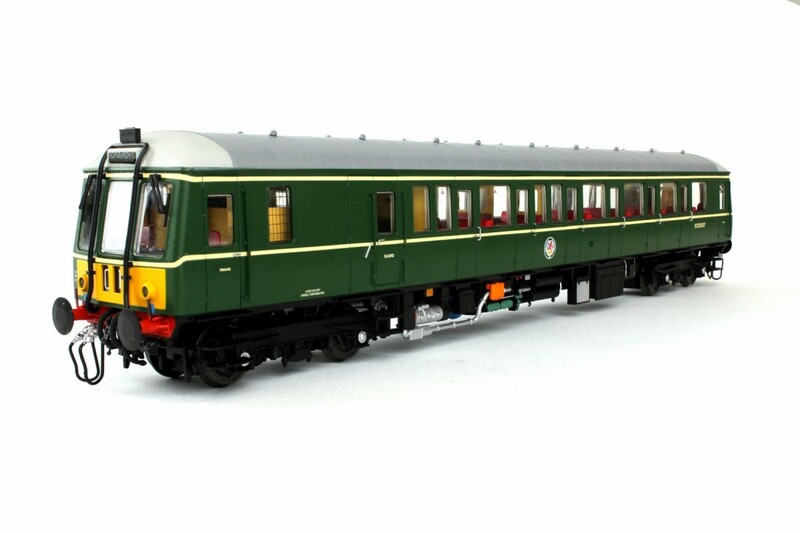 Dapol Class 122 BR Green with Whiskers W55000. Details: DCC Type: DCC Ready, Livery: BR Green with Whiskers, Class: 122, Era: 5 (1957 - 1966), Wheel Configuration: Railcar, Finish: Pristine. 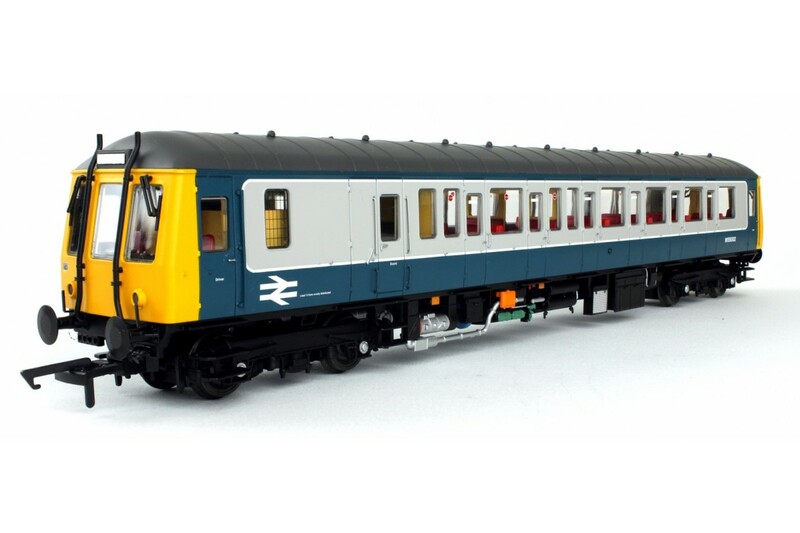 Dapol Class 122 Regional Railways 55012. Details: DCC Type: DCC Ready, Livery: Regional Railways, Class: 122, Era: 8 (1982 - 1994), Wheel Configuration: Railcar, Finish: Pristine. 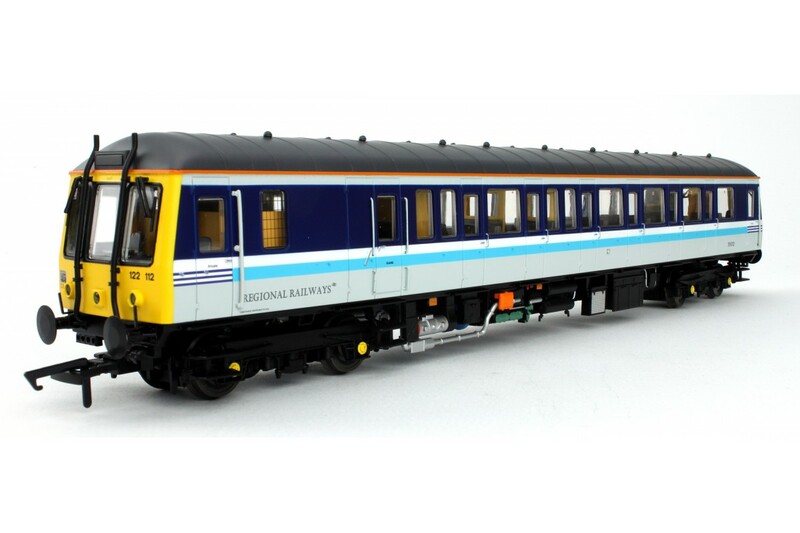 Dapol Class 122 BR Blue SC55013. Details: DCC Type: DCC Ready, Livery: BR Blue, Class: 122, Era: 6 (1967 - 1971), Wheel Configuration: Railcar, Finish: Pristine. Dapol Class 122 BR Green Small Yellow Panel W55007. Details: DCC Type: DCC Ready, Livery: BR Green Yellow Panel, Class: 122, Era: 5 (1957 - 1966), Wheel Configuration: Railcar, Finish: Pristine.